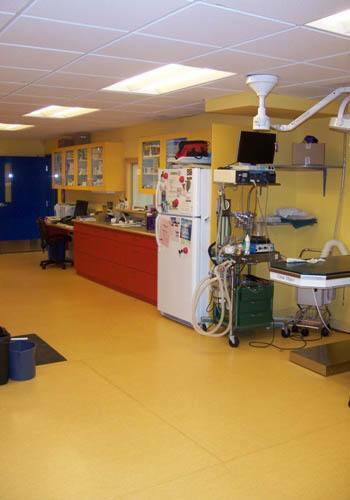 Okanagan Veterinary Hospital is a well-established, full-service, small animal veterinary hospital providing comprehensive medical, surgical and dental care. Following a major renovation in 2008, our clinic provides 5,000 square feet of carefully planned space for assessments, surgery and post-surgical care. You can "walk" yourself through our clinic on Google or look through our slideshow.